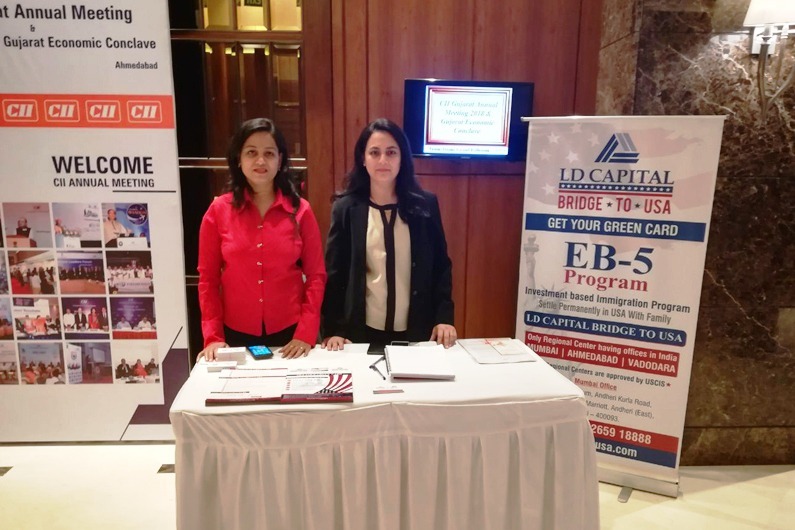 LD Capital – Bridge to USA became a corporate partner for CII’s Gujarat Annual Meeting & Gujarat Economic Conclave on Wednesday, 7th of March 2018, where more than 250 delegates from Government departments, corporate houses and local and international Business Councils came together. 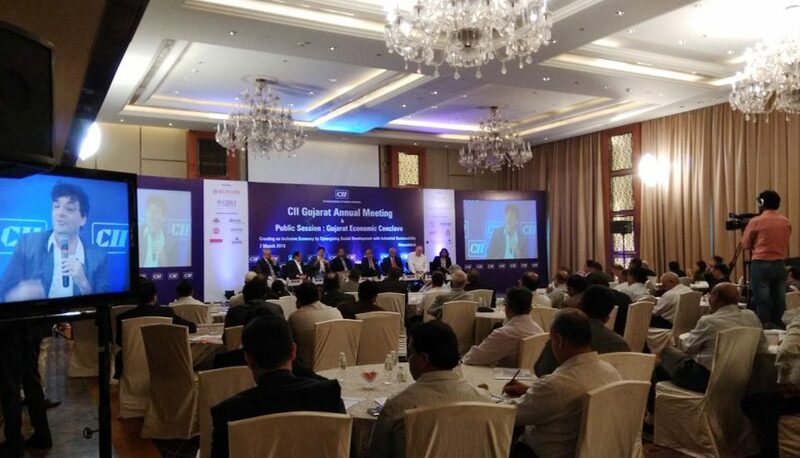 It was an Annual meeting of the Ahmedabad Chapter of CII west zone. The meeting was followed by a panel discussion on ‘Creating an Inclusive Economy by Synergising Social Development with Industrial Sustainability’ by the various corporate heads and industry experts. 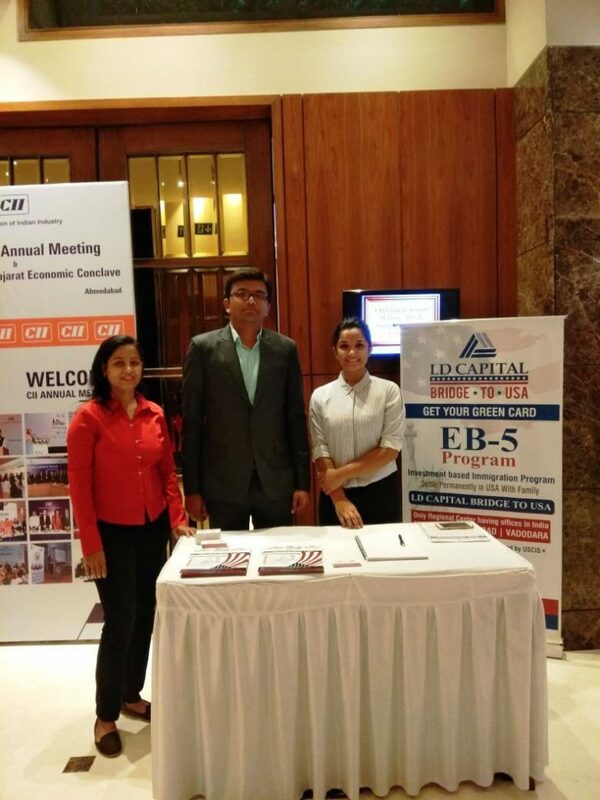 The discussion gave insight on how we as an individual and a corporate can contribute to the society and the industry. 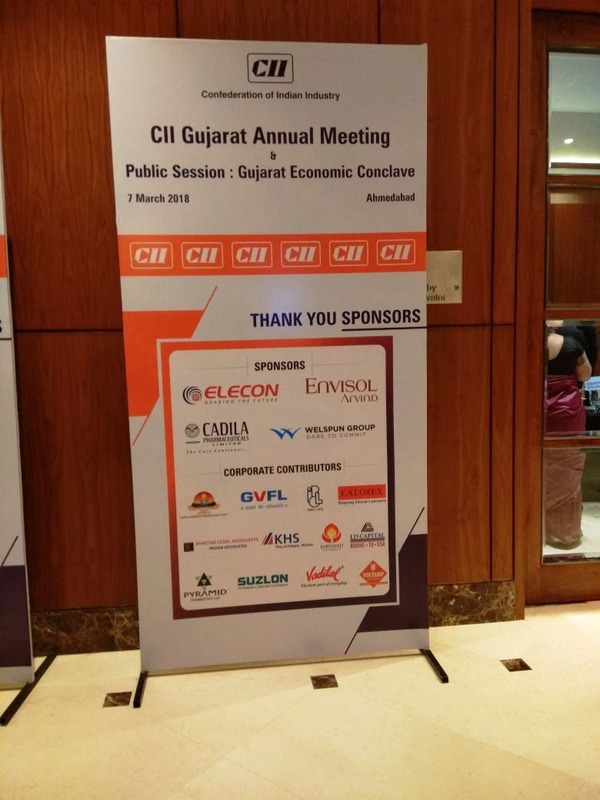 CII is a non-government, not-for-profit, industry-led and industry-managed organization, playing a proactive role in India’s development process. 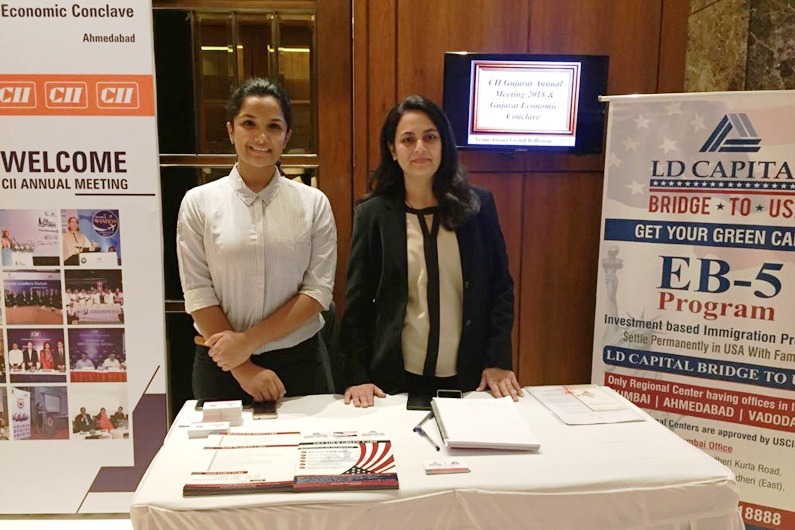 Founded in 1895, India’s premier business association has over 8,500 members, from the private as well as public sectors, and an indirect membership of over 200,000 enterprises from around 265 national and regional sectoral industry bodies. 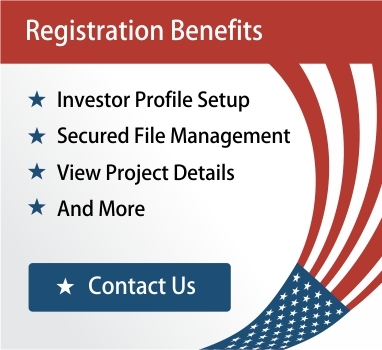 In first of its kind, our team decided to become a part of such an event, where attendees were educated about the EB-5 Investor Visa Program as well as other investment programs in the United States. 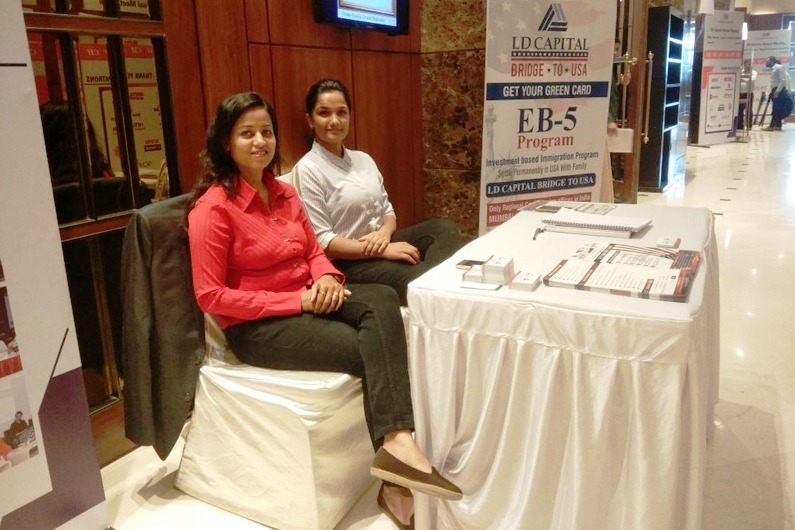 In the event at the Hotel Hyatt event, we had our team Ms. Kinshu Jain and Kinjal Khetiya from Ahmedabad, Mr. Hardik Patel from Vadodara and Ms. Khushboo Sampat from Mumbai. All of them worked together to reach out to as many people as possible. 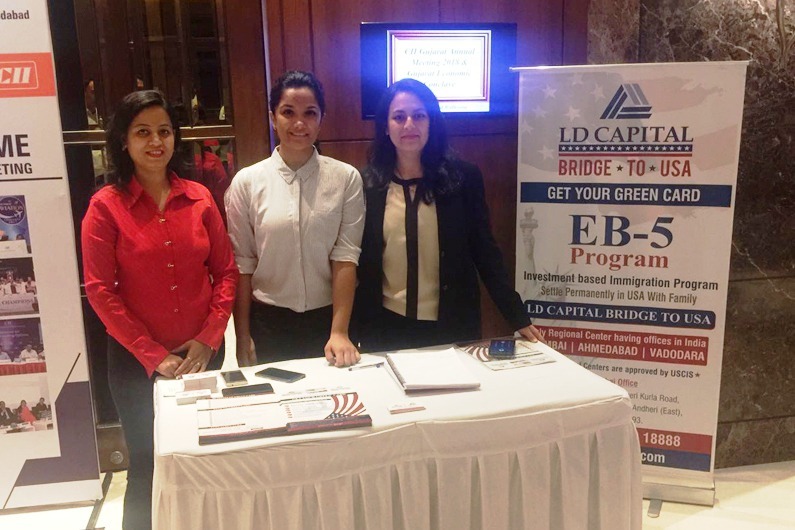 Through this event, LD Capital Bridge to USA got the brand presence which will gradually increase the brand identity in India for the USA based company. The session lasted for approximately two hours after which we had a small introductory session with the CII’s Gujarat Team where ideas were exchanged and relations were made stronger. Post the panel discussion, delegates were led to lunch which became not only a platform to make new connections but also build a network.